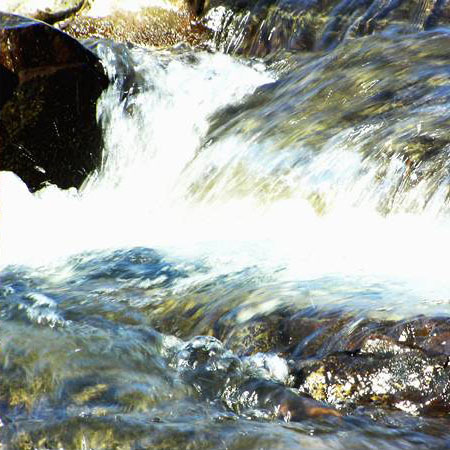 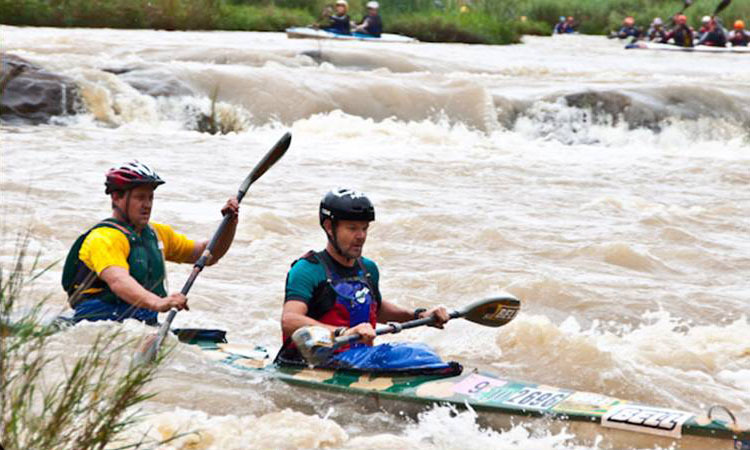 Canoeing is one of the events that fills Bivane Dam more and more over the last few years. 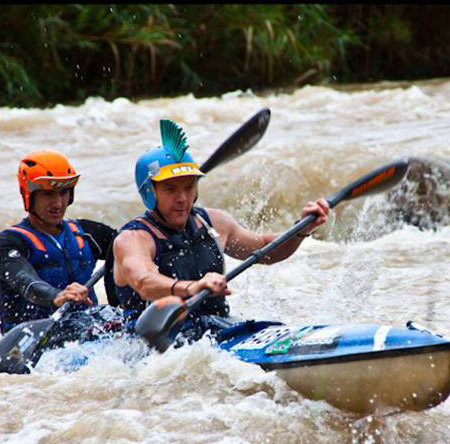 With the availability of the paddle boats and the inflatable canoes people enjoy hours of fun is the sun. 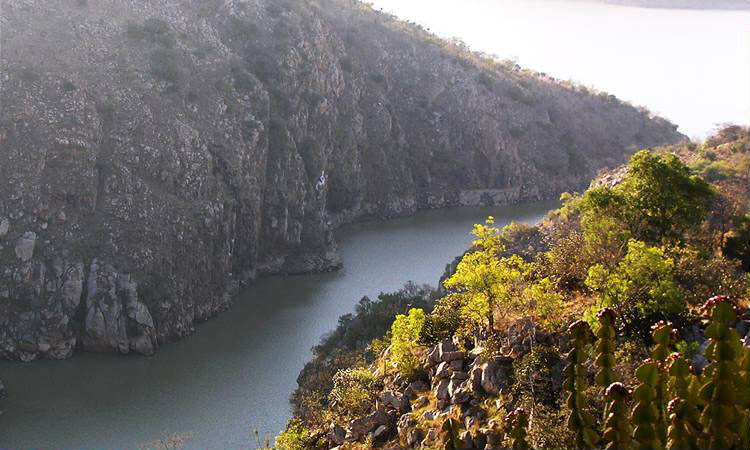 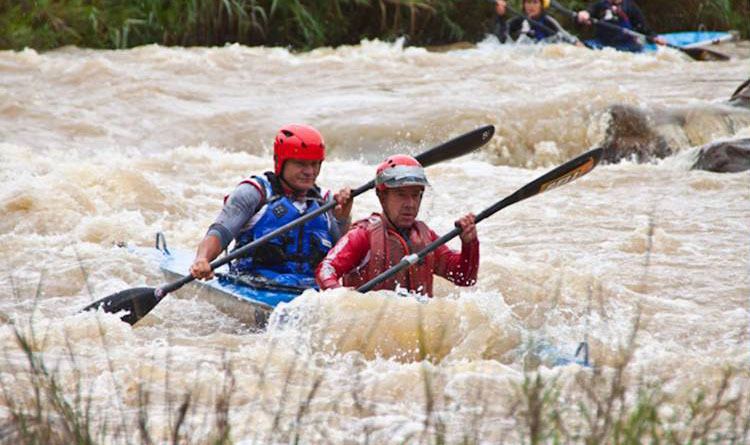 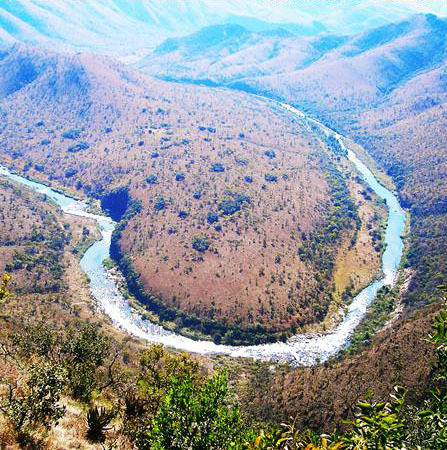 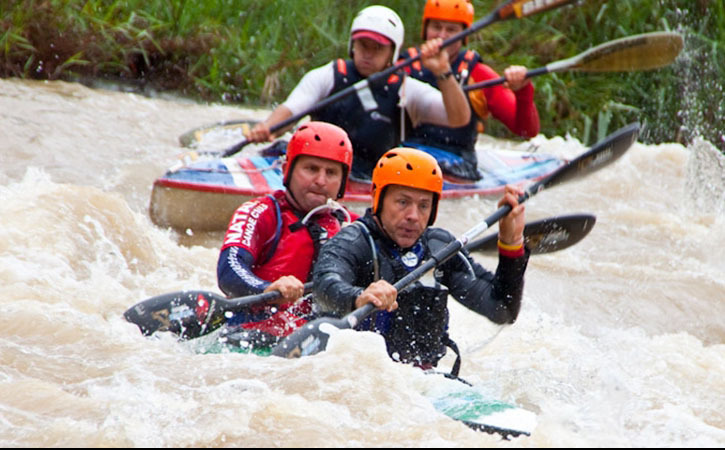 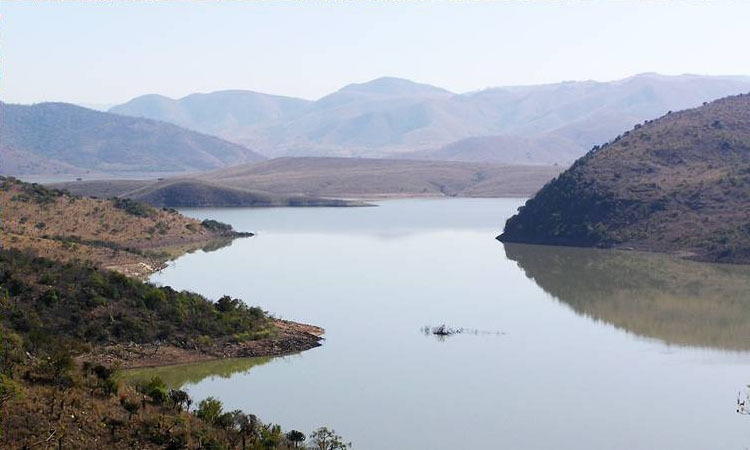 For the more professional canoeist the yearly Ithala Canoe challenge will help to get the adrenaline pumping.